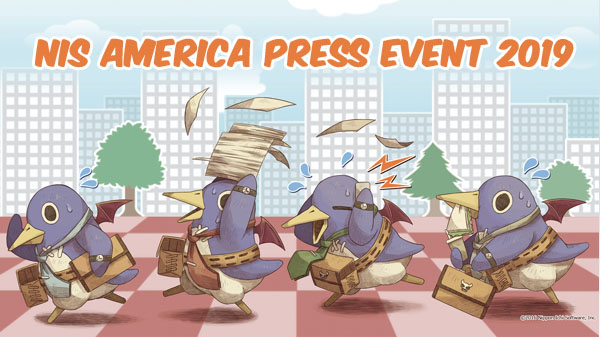 Nippon Ichi Software America announced a press event coming on March 11, the NIS America Press Event 2019. The event will be streamed live at 12:00 PM ET on NIS America’s Twitch account. Back at the 2018 NIS America press event in February 2018, multiple games had their localizations announced, including Labyrinth of Refrain: Coven of Dusk and The Witch and the Hundred Knight 2, so it’s safe to assume we’ll be getting new localizations announced at the event this year. 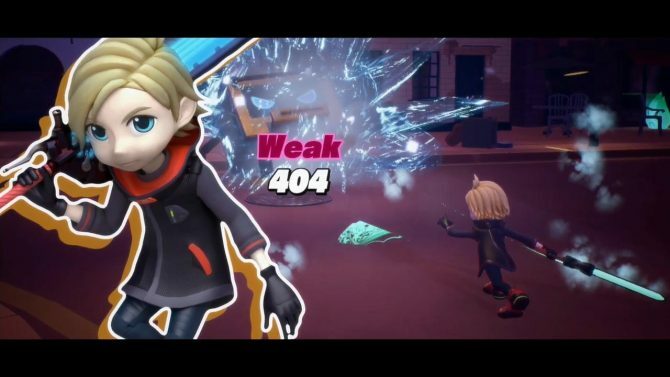 Possible localizations announcements include three games: Destiny Connect, Satsujin Tantei Jack the Ripper and Jinrui no Minasama e.
Destiny Connect is a JRPG releasing on March 14 in Japan for PS4 and Switch. The game is themed around robots, gears and time travel. Game Director Yoshihiko Toda wants it to resonate with those who like him grew up playing Snes RPGs, and the development team at NIS is striving to make Destiny Connect as if a Snes RPG was made with current technology and 3D graphics. Satsujin Tantei Jack the Ripper is a visual novel releasing on April 25 in Japan for PS4 and Switch. The game is set in a fictional London city similar to 19th century London, but with many differences, like a medical technology more advanced than ours. 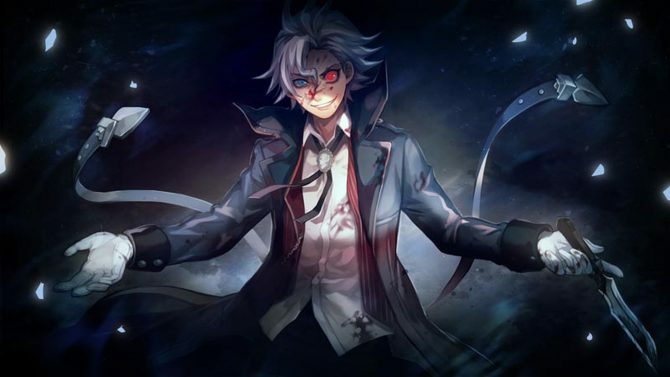 The game stars Arthur Hewitt, a detective who starts having visions of Jack the Ripper. Players will need to solve cases either by following like the law like a detective or by following Arthur’s murderous urges and executing the killers, with these choices leading to different developments and endings. Jinrui no Minasama e will be launching on PS4 and Switch in Japan on May 30. 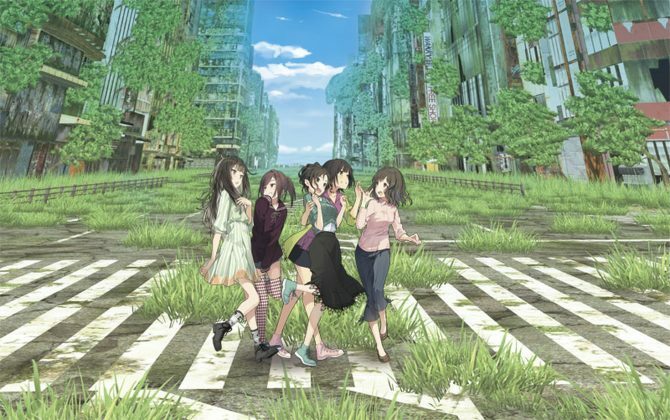 The game features a group of five girls, who after visiting Akihabara and staying at a hotel, woke up next morning post-apocalyptic world. 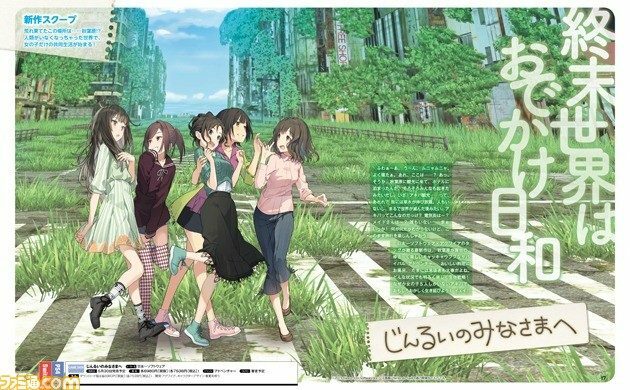 Despite the premise, the game is very light-hearted, and is very similar to a “cute girls doing cute things” anime, with the girls trying to survive by scavenging Akihabara and reading “how to survive in a hostile environment” doujinshi found in shops. The game is co-developed by Aquire, who is used to Akihabara-set games with its series Akiba’s Strip. While Jinrui no Minasama e features a fully 3D explorable Akihabara, it’s descirbed as an “adventure” game, meaning it’s similar to a visual novel with a lot of text instead of action-oriented gameplay. NIS America might also reveal new information or trailers for previously announced games, such as Lapis Labyrinth and The Legend of Heroes: Trails of Cold Steel III. In any case, stay tuned for the event on March 11.